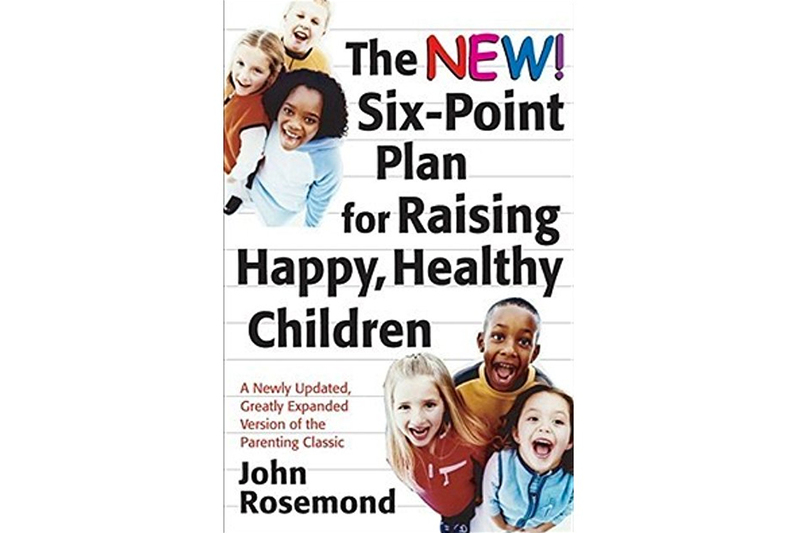 Renowned and respected family psychologist John Rosemond blames child-centered parenting books from recent decades for creating a generation of dependent, often defiant children. He sets the record straight in The New Six-Point Plan for Raising Happy, Healthy Children, an updated version of his highly successful book published more than fifteen years ago. * Parents aren’t their children’s friends; they are their leaders. * Parents are at the center of a family-not kids. * Your marriage must come before your children. Each chapter includes easy-to-relate-to questions from parents, which Rosemond answers with both common sense and a sense of humor. For families feeling overwhelmed by competing advice about parenting, this book will ground them with logical, proven approaches to the most significant challenges parents face today. From issues such as self-esteem and discipline to television and chores, this straightforward guidance will facilitate a return to parent-centered families where children are raised into responsible adults.